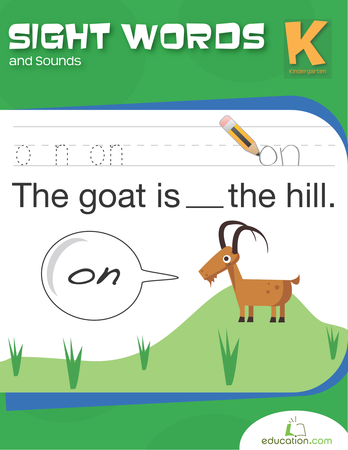 Kindergarten focuses on pre-writing: ABCs, vowel sounds and simple words. 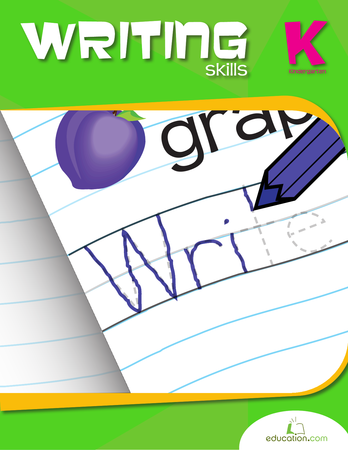 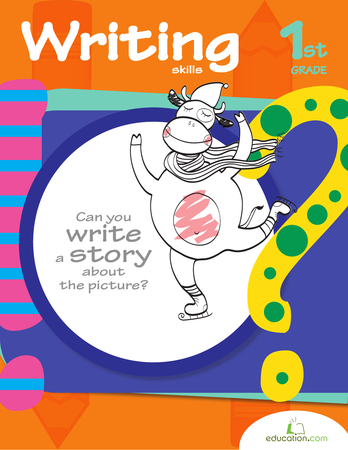 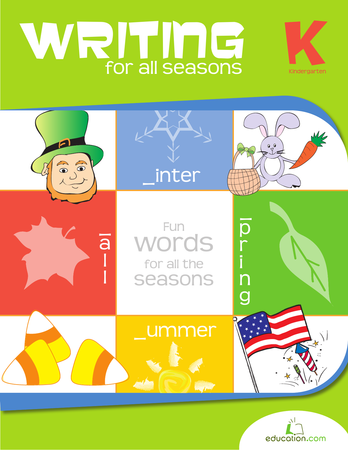 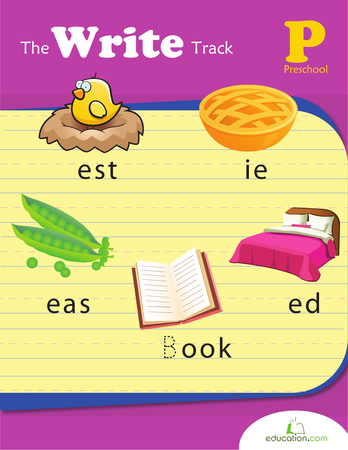 Prep for writing success with these worksheets that focus on letter recognition, word-building and a bit of storytelling. 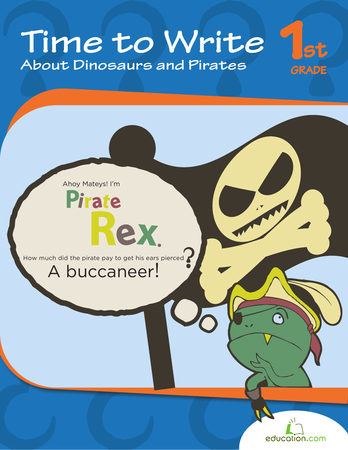 This book holds writing prompts and coloring fun with wacky scenarios of pirate dinosaurs, pirates with dinosaurs and one cowboy brontosaurus named Bronk.